All Mahindra vehicles can now be bought on lease in India across 6 cities: Pune, Ahmedabad, Bangalore, Hyderabad, Mumbai and New Delhi. Mahindra plans to expand the lease program to 19 more cities in the second phase. The lease facility is available for individuals and SMEs (small and medium enterprises). The lease rates begin at Rs 13,499 per month for the KUV100 NXT while the company’s current flagship vehicle, the XUV500, will set you back by Rs 32,999 per month for a 5-year lease term. The Mahindra Marazzo as well as cars like the TUV300 and Scorpio can be leased from now onwards. Under the leasing scheme, Mahindra will take care of road tax, insurance cost, roadside assistance, accidental repairs and even periodic maintenance costs. 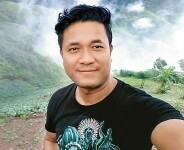 It’s relatively easier to acquire a new vehicle on lease compared to getting it financed as down payment in the former case is usually very low. Mahindra’s portfolio of products is growing and the carmaker is venturing into more premium segments. 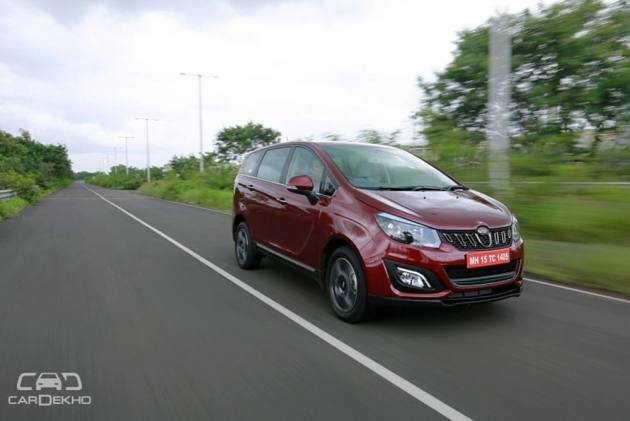 The Marazzo, for example, is a premium MPV and can cost over Rs 15 lakh on road. Mahindra’s upcoming Rexton SUV, which will be its new flagship, is expected to retail at over Rs 30 lakh on road. 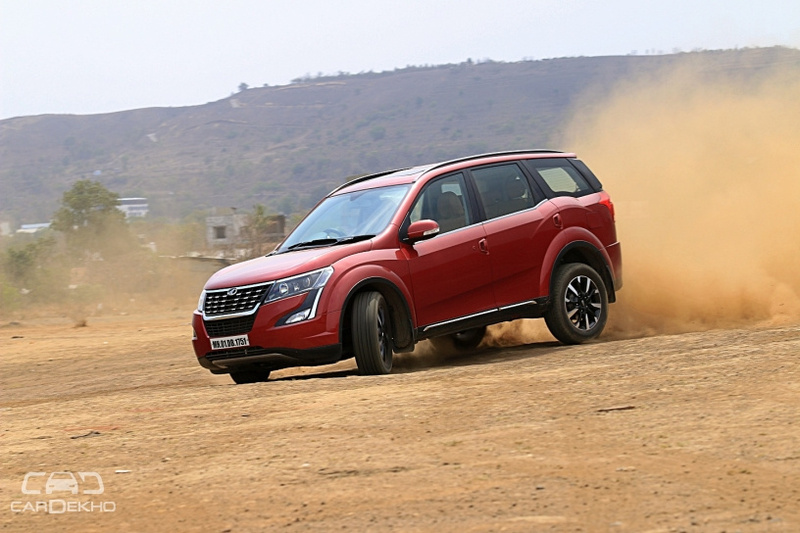 While Mahindra has previously managed to attract buyers for the XUV500, a Rs 30 lakh Mahindra is not going to be an easy sell against the likes of the Toyota Fortuner and Ford Endeavour. Acquiring a Rexton on lease will turn out to be easier (with low down payment) compared to outright purchase. Leasing doesn’t require you to purchase a vehicle in your name, so you don’t acquire a depreciating asset. As a result, after you’re over with the lease term, you just give the car back. There’s no hassle of reselling the car or getting the ownership transfer paperwork done. Let’s take a hypothetical case of the XUV500 to see how much it would cost an owner in a 5-year lease term versus a 5-year total ownership. 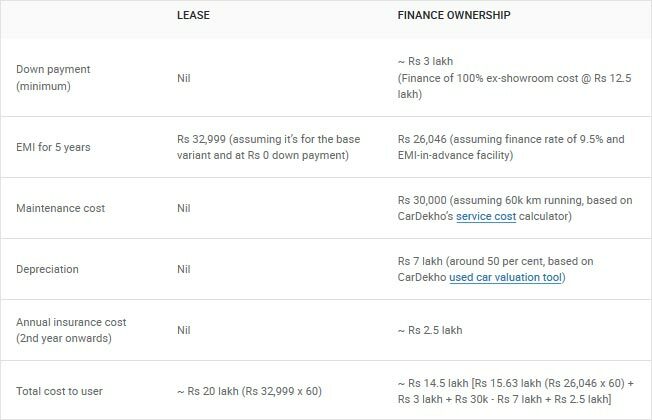 Based on a hypothetical case, just to give you an idea of how leasing is different compared to owning, it turns out that owning a car will ultimately turn out to be cheaper if you opt for a maximum term warranty and zero-dep insurance. However, leasing will make it easy to acquire an expensive vehicle as down payment and maintenance cost in this case is either low or zero. Mumbai, October 10, 2018: Mahindra & Mahindra Ltd (M&M Ltd), part of the USD 20.7 billion Mahindra Group, today announced the introduction of leasing for retail buyers, a unique ownership experience for customers of its personal range of vehicles. Mahindra will expand purchase options and make the ownership experience of these vehicles more affordable and convenient. This offering has been designed at an extremely attractive monthly lease rental starting at Rs. 13,499/- per month for KUV100NXT and Rs. 32,999 per month for XUV500. The benefits of leasing to the customers include total convenience, lower or no down payment, zero risk on resale value of the vehicle and a fixed EMI inclusive of maintenance cost. As a result, leasing is gaining increasing acceptance in the market and offers greater convenience compared to actually owning a car. It also makes the entry easier with no initial down payment. Customers also have the flexibility to upgrade their models. Once the lease scheme is over, the person can return the vehicle to the company without the hassle of reselling it, and get a new vehicle. The lease offering will include services such as insurance, end to end maintenance, on road assistance, accidental repairs, 24 hours replacement vehicle, etc, ensuring a hassle-free experience while using Mahindra vehicles. In its next phase, the lease offering will be extended to 19 more cities across India. The lease offer will be available on Mahindra’s personal portfolio of vehicles such as the KUV100, TUV300, Scorpio, Marazzo and XUV500. The company has partnered with Orix and ALD Automotive, globally renowned and leading leasing service companies, for this offering. The leased vehicle will be available for period of up to 5 years depending on the city and model selected. Speaking on the lease offering on Mahindra’s personal range of vehicles, V S Parthasarathy, Group CFO & Group CIO, Mahindra & Mahindra Ltd said, “Our Leasing model is a category creating product offering, a ‘no-worry’ experience for customers who prefer convenience over ownership. It aims to bring a new class of customers, including professionals, small businessmen and millennials, into the M&M car experience – who were waiting on the side-lines. Going forward, I am confident that leasing will gain more currency and the penetration levels will move in line with global trends”.